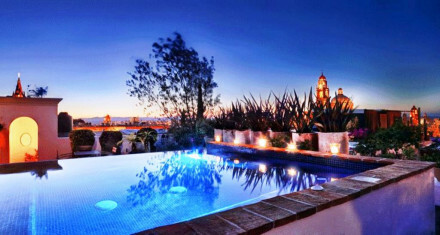 Be utterly pampered over a personalised therapy at the Dos Casas Spa. 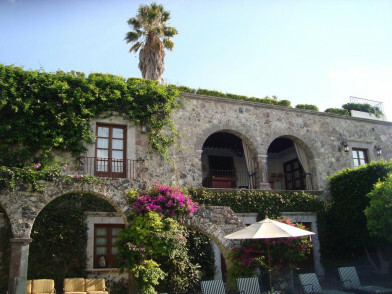 Just a short walk from the city centre and boasting spectacular views of San Miguel de Allende. Explore the Mercado de Artesanias for local handicrafts. Make a trip to the fascinating archeological sight of Cañada de la Virgen. Visit the famed Parroquia de San Miguel Arcangel.